We help authors create stories that Educate, Inspire, and Inform. Z Girls Press is the creative fiction imprint of M.K.Z. Books, Inc. and the sister imprint to Calling Card Books. 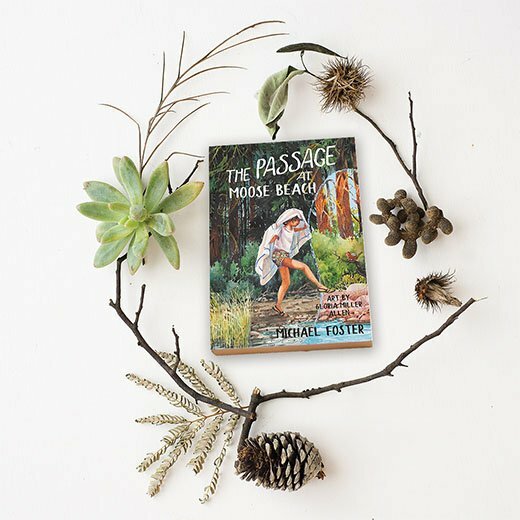 Calling Card Books is a small hybrid publisher whose Mission is to help authors create stories that educate, inspire, and inform. Z Girls Press is our fiction imprint that aims to inspire and delight our readers. Our Vision is that books books we publish help the general welfare of the reading public by working with authors whose message can transform lives. Our authors are experts who can teach, preach, and inform. Or people whose life story is inspiring and will make a difference in the lives of others when shared. We have an ever-growing list of exciting and informative titles. 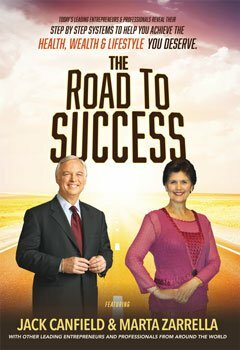 We are committed to helping authors create good books and get them to market. If your project is right for either one of our imprints, Calling Card Books for non-fiction and Z Girls Press for creative works, after reviewing your submission we’ll tell you. Then we work very closely with you to make sure your manuscript is the absolute best it can be for your target audience. We will create a beautiful cover, design the book interior and ebook, announce your project via a press release and publish your print or ebook through Amazon for direct to consumer sales and IngramSpark, the small press division of Ingram Content Group, for worldwide distribution to booksellers and others who seek good books. If your title is not right for CCB, but you like our style, use our A-La-Carte menu of services to see how we can help improve your manuscript so the right publisher will say “yes” or design a beautiful book for those who choose to be an author-publisher. Our authors get hands-on guidance every step of the way from book idea to editing to final publication. We help authors turn their passion, expertise or idea into an engaging book that doubles as an informative calling card about them. Through our professional associations, we can create the perfect marketing plan by taking advantage of the many programs and resources available to us to get your books into readers hands. Hybrid publishers behave just like traditional publishing companies in all respects, except that we publish books using an author-subsidized business model, as opposed to financing all costs ourselves. In exchange, we return a higher-than-industry-standard share of sales proceeds to the author and produce books that can compete with any traditionally published book. In other words, a hybrid publisher makes income from a combination of publishing services and book sales. When your book sells is when we make a profit, it is truly a win/win business model. 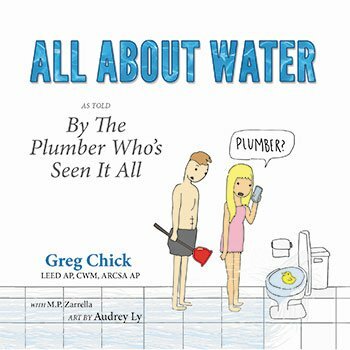 This fun illustrated book tells the complete story of water use, re-use, plumbing design and much more. Quit throwing away your money! This book can teach you how to save money, energy, and have cleaner water while doing so. 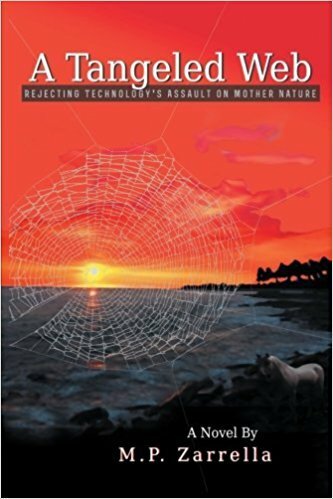 The author is a water expert and advocate, this book as a growing number of 5 star reviews. 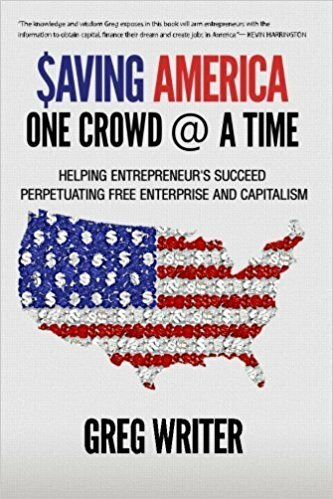 This book will help you learn the in’s and out’s of crowdfunding. I love this! I can’t wait until my girlfriend and I get together for wine and time with Jane. 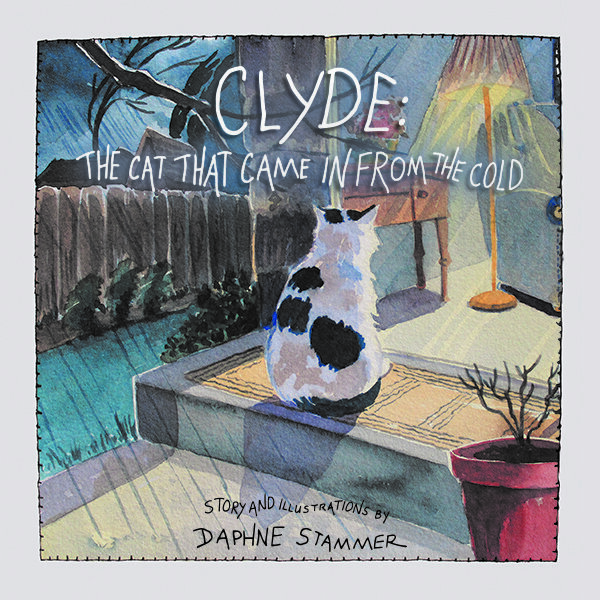 Clyde is the true story of author/illustrator Daphne Stammer’s adopted cat. Through beautiful narrated illustrations it tells the sweet story of their happy life together. 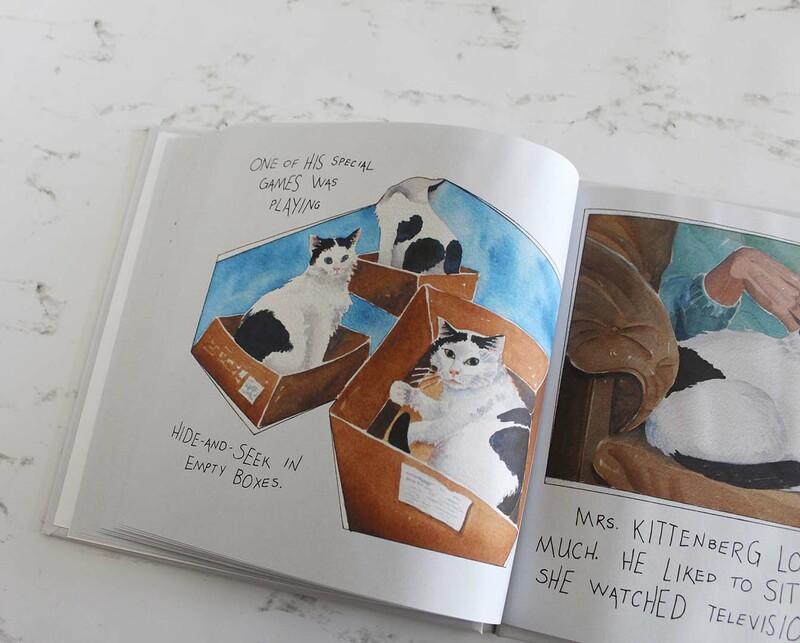 Twenty-five years ago Daphne took in a homeless cat that became her perfect pet. Daphne wanted to share Clyde’s legacy — if you work hard, your dreams can come true! 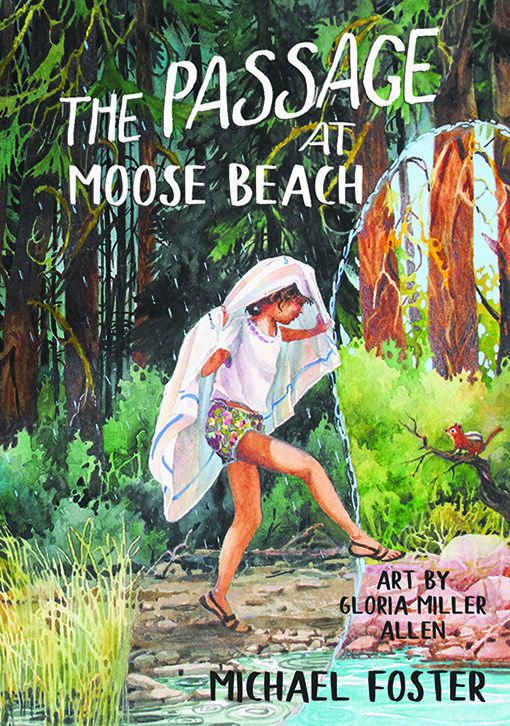 The novel is a dystopia that examines a future world where animals and ornamental planting are against the law. It has been descibed as the prelude to George Orwell’s 1984. Often referred to as “The Man Behind the Brands,” Ullmann has been the business acceleration expert trusted by top fashion moguls and CEOs such as Daymond John, Eddie Lampert, and Tommy Hilfiger. His client list includes celebrities like Sofia Vergara, and Bethany Frankel. His debut book will show you everything you need to build a brand that creates lasting wealth. 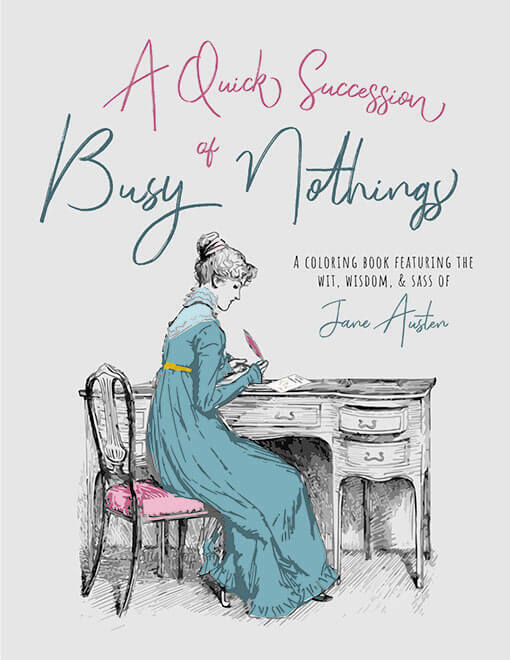 We’re Evaluating some exciting fiction and non-fiction titles for 2019. Check back regularly for more or join our mailing list to stay updated.